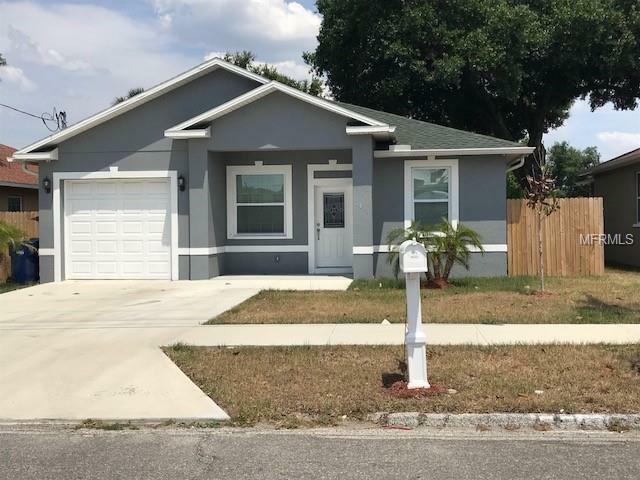 This spacious 3 bedrooms home built in 2017 features Large kitchen with granite counter and stainless steel appliances, separate dinning room, large living room, master bedroom has walk in closet, master bathroom with modern ceramic tile in shower area and granite counter, ceiling fans, inside utility room and back porch on fenced backyard. Convenient location, with easy access to I-275, 20 minutes to downtown. This 1 year old home will be maintenance free for many years!